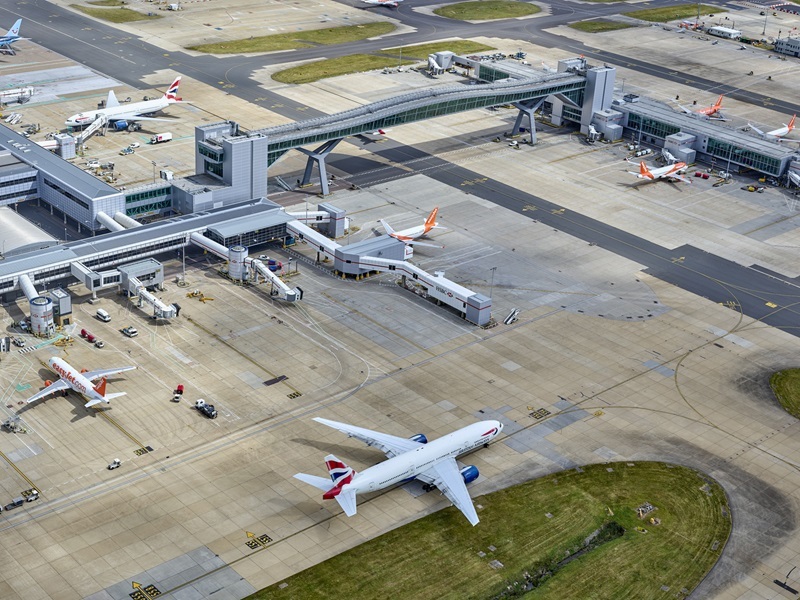 London’s Gatwick Airport has rolled out a carpooling service that provides airport’s employees with preferential parking spaces and tracks their associated reduction in vehicle miles and emissions in real-time. Gatwick claims to be the first airport in the world to launch this carpooling service, which offers staff who give lifts to colleagues preferential airport parking via a smartphone app. Launched in collaboration with journey sharing platform Faxi, the new service gathers data from each shared journey using a smartphone app. The data is used to incentivise drivers with access to preferential parking bays in their existing car park. The Faxi app shows users other staff on their route and the potential diversion from their normal route (in minutes) for pick-up that enables drivers to fill their vehicle with passengers. Every shared journey is verified so that vehicle miles and subsequent reduction in emissions are tracked and recorded. Staff can also considerably slash their fuel costs and even ‘afford a new car’ with the money saved on fuel and associated costs. Gatwick Airport car parking head Gary Wallace said: “I am pleased to announce Gatwick is partnering with Faxi as the airport continues to expand its portfolio of sustainable travel and parking schemes for both passengers and staff at the airport. The new plan’s environmental benefit supports the airport’s commitment to operate in a sustainable way and achieve its ambition to be the UK’s most sustainable airport.